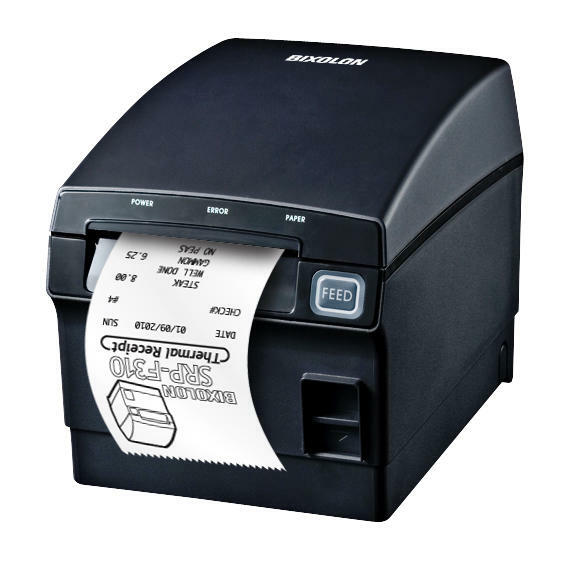 Bixolon SRP-F310ii water resistant, thermal receipt printer. The Bixolon SRP-F310ii printer is one of the most advanced thermal receipt printers on the market with an all new water resistant design. The SRP-F310ii supports a printing speed of 270mm/sec and 180dp resolution and is a waterproof printer that acquired IPX 2 Class.